Similar to the skilled diamond cutter with years of finely honed skills and techniques, our Executive Search team draws on specialized knowledge, tools, and techniques to pinpoint top-quality candidates and maximize the ultimate C-level placements. Diamonds are as individual as fingerprints. Companies are as well. 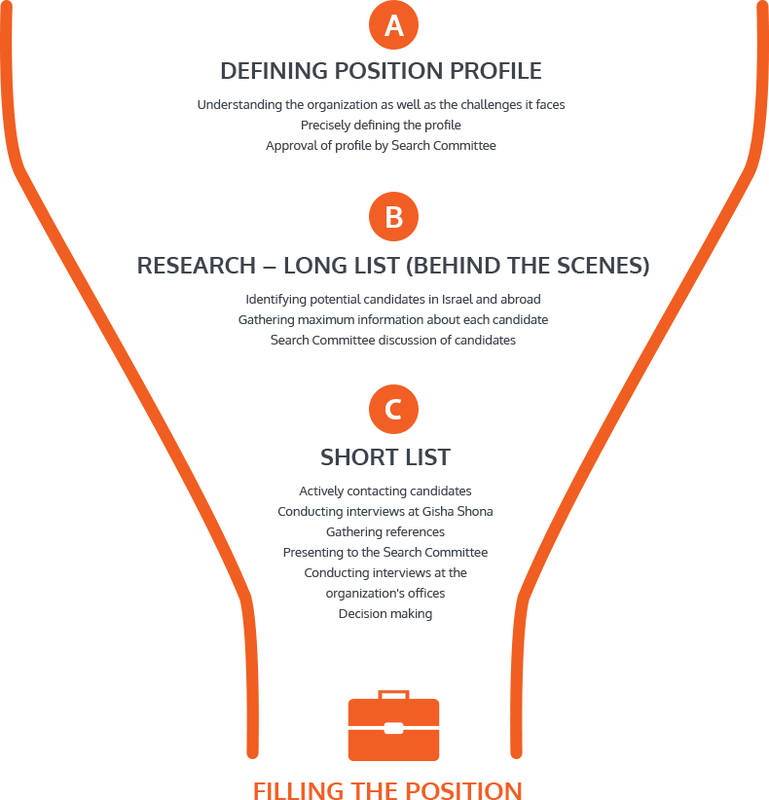 Just as no two companies are searching for the same candidate, no two candidates possess precisely the same set of characteristics and potential. Beginning with the initial search stage and including evaluation and presentation of the most suitable candidates, Gisha Shona draws on complex knowledge of the company’s character, culture, current reality and future goals, together with the state of the market, to determine the optimal executive fit. The business of pinpointing, assessing and successfully recruiting top professionals is one that Gisha Shona takes with utmost seriousness. Results-driven, we tap into our proven search methods and world-wide connections to deliver to the complete satisfaction of our clients. With a commitment to precise, long-term results, the Executive Search process is designed to help drive the organization to its next successful step.